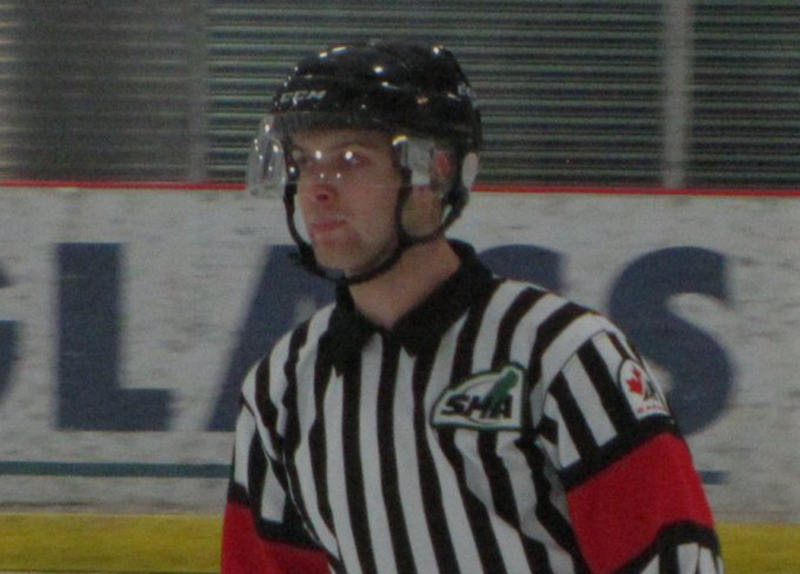 Prairie Storm Minor Hockey Association (PSMHA) is pleased to announce that Travis Murray has accepted the role of Referee in Chief for the 2018/2019 season. Travis has been officiating for more than 8 years , many of those years spent within PSMHA. Travis's own officiating and supervision experience will be a great asset in mentoring our own PSMHA officials and we look forward to working with Travis throughout the year. Should you have any questions for Travis or wish to welcome him to the role, he can be reached at RIC@psmha.ca. Welcome Travis!!! We are very excited to have you aboard.